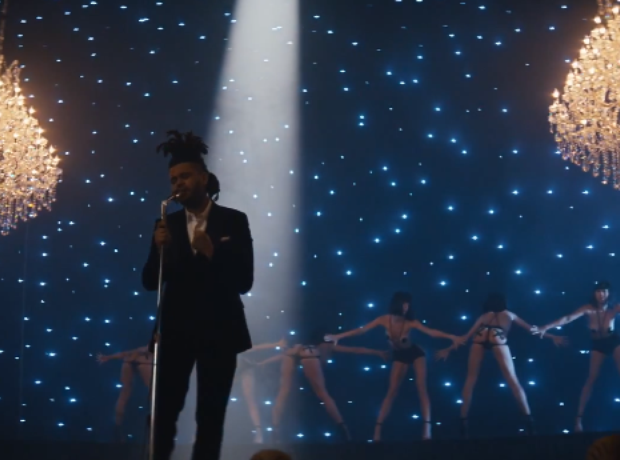 We might have to start calling The Weeknd, Mr. Smooth. His vocals are like no other in the business and any track he touches turns to gold.